A variety of OTC-only fun tournaments are played during the year, including singles, doubles and combines. Entry fees are $5 with prizes for section winners and runners up. Check the Midweek notice board to see what is coming up soon. Information for other area Clubs is also posted on the Notice Board in the Clubhouse. Midweek Interclub starts in October and is played on Mondays starting at 9 am. 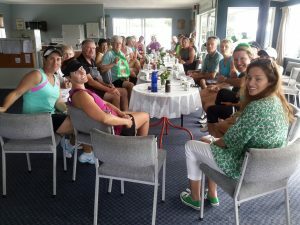 It is ladies only, with teams of four playing doubles matches. There are usually four divisions or levels of competition. 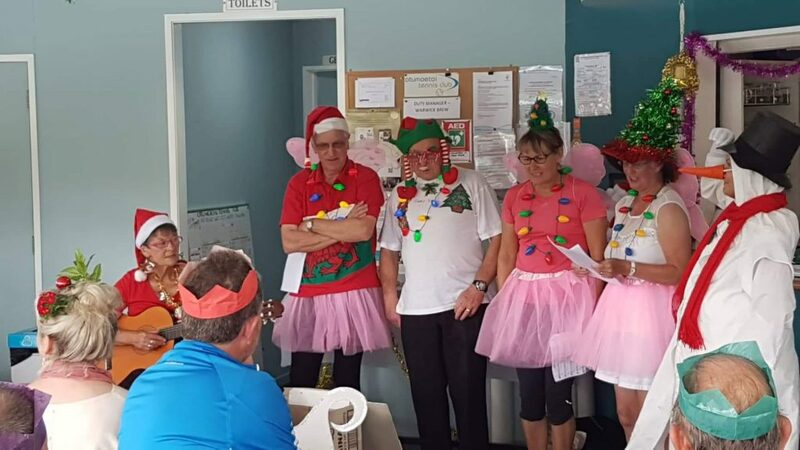 Yes, we are quite a social bunch, so keep an eye on the EVENTS section for signs of fun and frivolity – or check out our last xmas brunch photo gallery for incriminating evidence!